Unfortunately, the term « log » isn’t entirely clear cut. 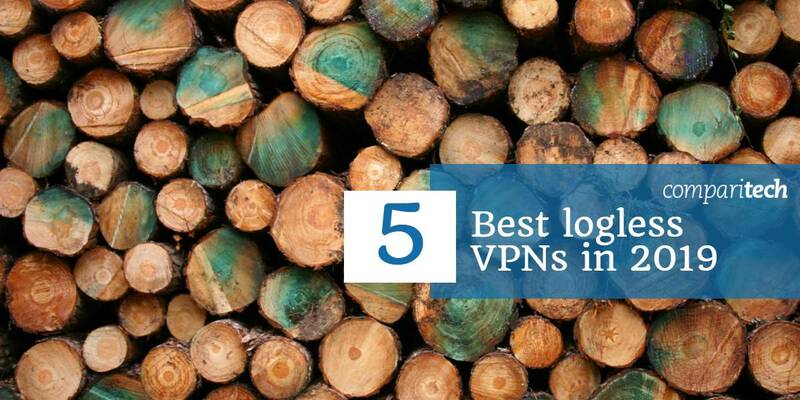 There are two main types of logs, and many VPNs lay claim to a « no logs » policy while really only adhering to one. When you load a website, your browser first sends a DNS request that resolves the website domain (« www.comparitech.com ») into a numerical IP address. Sometimes these requests are sent outside the VPN tunnel and instead go to your ISP’s DNS servers. That means even with the VPN enabled, your DNS requests can still reveal what websites you are visiting to your ISP.